Summertime is here and that means prime shorts weather! In honor of summer and in honor of our 10th anniversary monthly celebrations we are carrying out this year we will be having a “shorts” sale of our own kind here at the store. Starting this Saturday, June 17th and running through the following Saturday, June 24th all of our “shorts” will be on sale 30% off meaning that any bolt of fabric totaling 6 yds left in inventory and under will be marked down and all remnant pieces (usually already marked 30%) off will be an additional 30% off as well! These are simply the end of the bolts of high end designer fabrics we had in stock or the overage yardage amounts that vendors send us for special orders, etc. 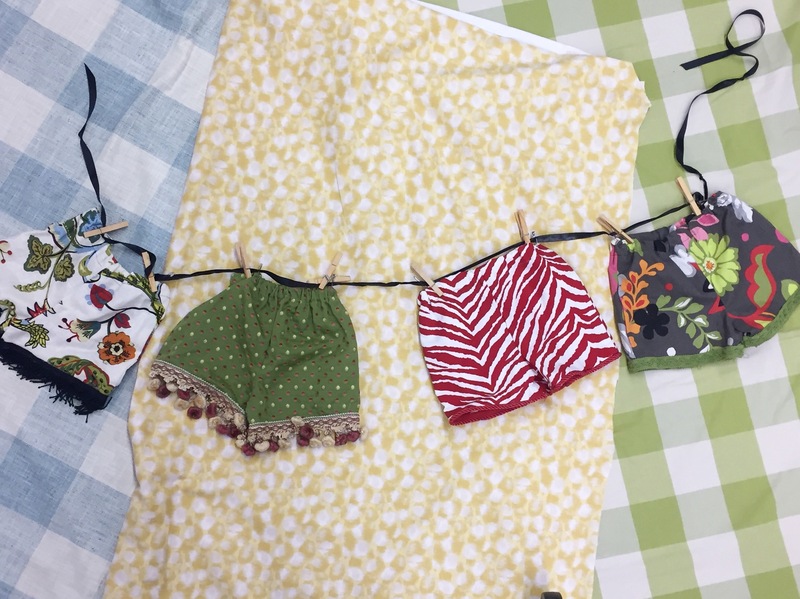 We often have customers venturing in wanting small yardage amounts for recovering dining chair seats, making new accent pillows for their sofa, or other small scale projects and these “shorts” are perfect for just that very application! Hurry in and get your pick of the bunch to start your fun Summer project!